I will be attending the North Bucks Orchid Society Show in the Village Hall, Flitwick on Sat 16th February selling a wide range of orchids for the garden, meadow and alpine house. This will include over 60 different slipper orchids. Perhaps you could pass this information to any of your members who might be interested. There will also be a number of nurseries selling indoor orchids and accessories. The show is open form 11am to 4pm and admission is £2. 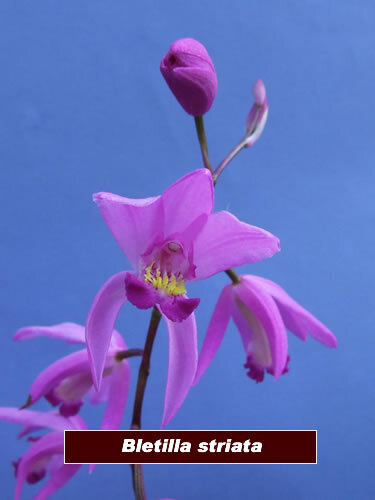 Posted on January 26, 2013, in Event, News 2013 and tagged bletilla, orchid nursery, orchid society, plants. Bookmark the permalink. Leave a comment.